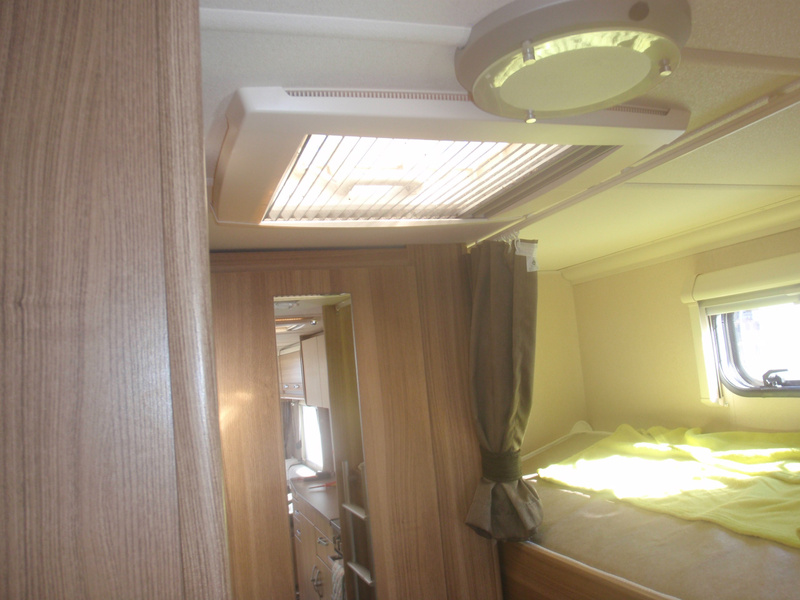 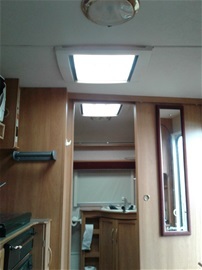 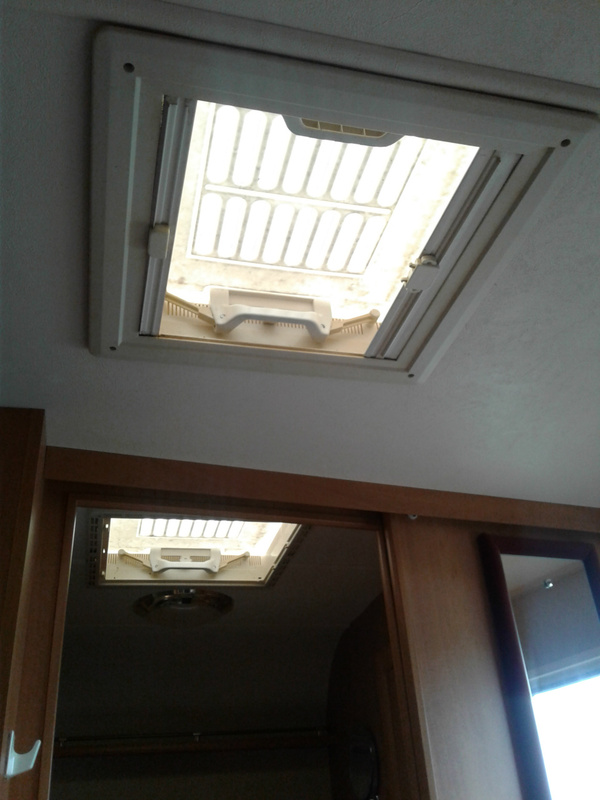 Roof lights need not be dull or broken. 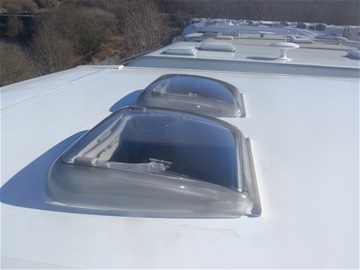 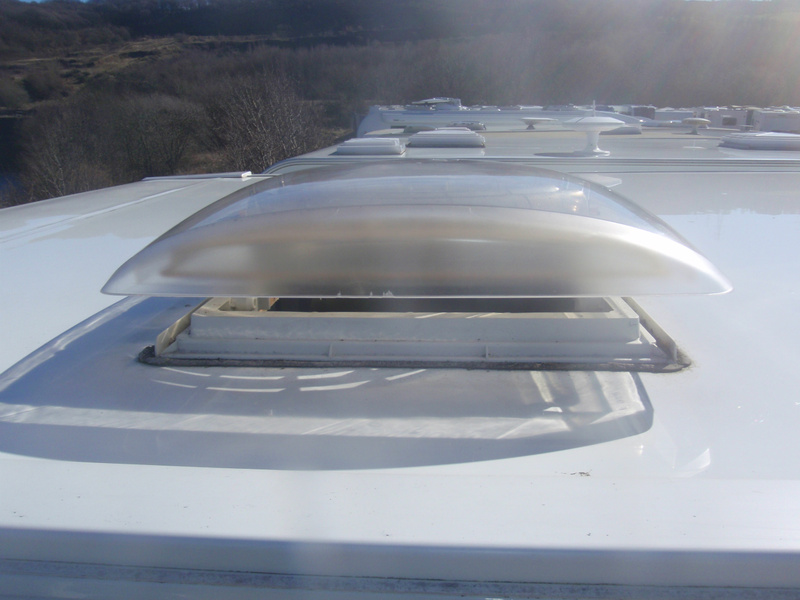 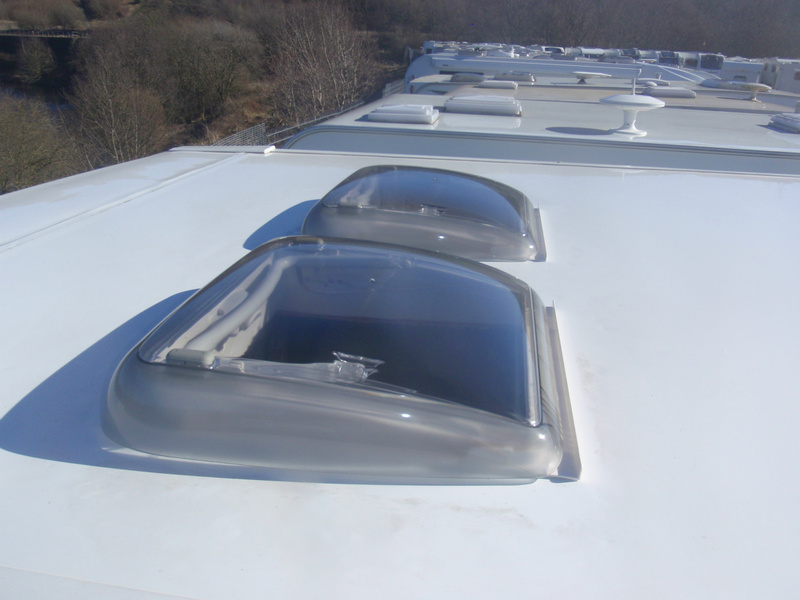 These can be changed quite quickly around 1-2 hours per roof light. 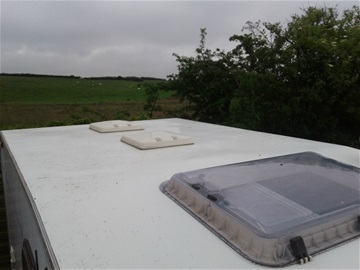 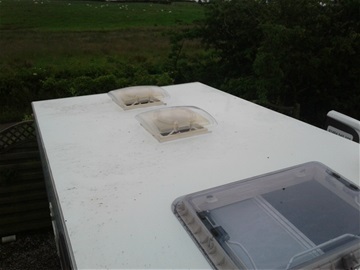 The benifits could be as simple as the broken roof light can now be opened without the thought of it falling apart on you. 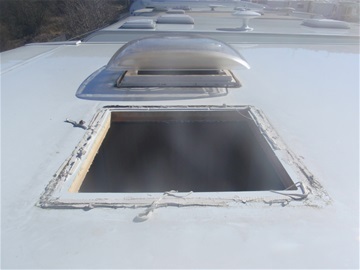 Or the new roof light lets in more light with the newer design.